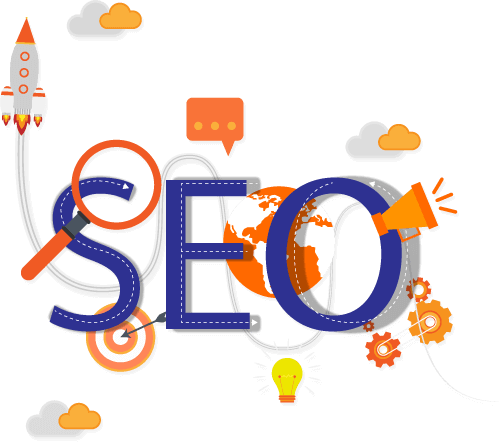 WHY TO CHOOSE PULSEINFOTECH FOR YOUR SEO SERVICES? 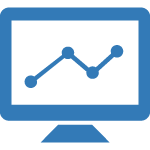 Optimizing any website gives it an edge by not only getting a higher ranking on search engines but by improving its web presence, brand image and accessibility. An optimized website forms a direct connection with its customers and business associates. Be it marketing, sales or interaction, an SEO optimized website does it all. 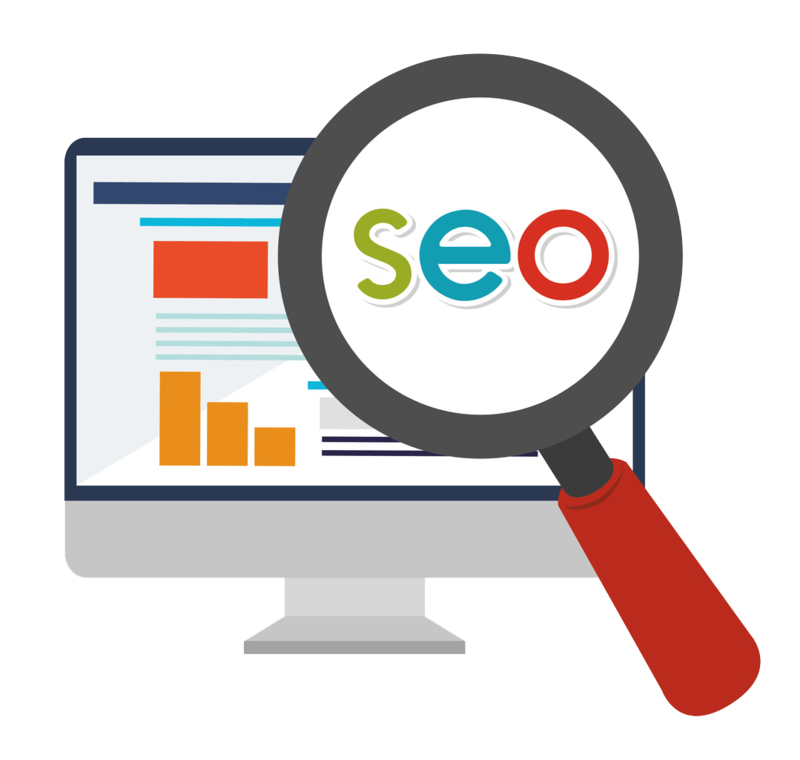 Organic SEO services amplify the chances of the site to grab attention of search engines.